Scottish architect Charles Rennie Mackintosh is renowned for his architectural achievements on a public and domestic scale, interior design, and furniture design. This book reviews his work in context, and considers how his ideas can be interpreted. His handling of colour, use of materials, and graphic approach to form are explored, and photographs show original designs and plans. Inspired by nature, fired by the ideals of the Arts and Crafts movement, rooted in the vernacular traditions of his native region, Mackintosh's genius was to forge an entirely new style for a new age. Radical but intensely personal, his architecture, interiors and furnishings retain all their essential vigour nearly a century after they were first conceived. 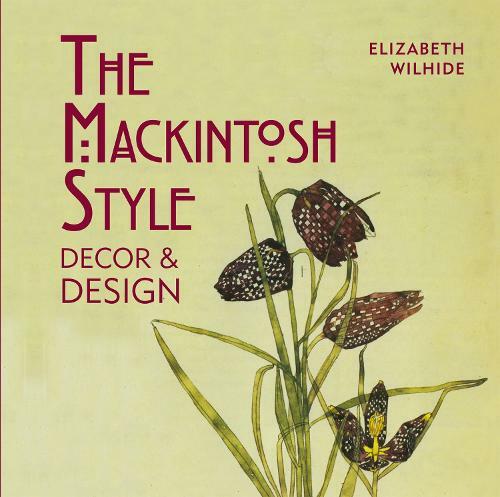 In this compelling study Elizabeth Wilhide considers Mackintosh's sensitive handling of colour, robust use of materials and graphic approach to form. The abundance of photographs of original schemes still in existence provide direct inspiration. His items of furniture are icons of early modern design and suppliers and listed for those currently in production.